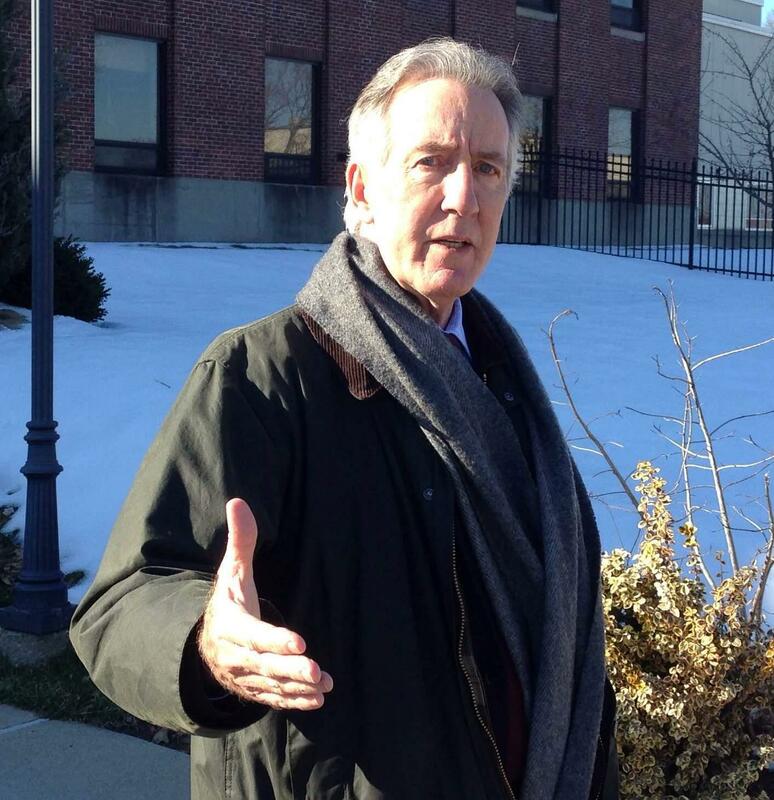 Massachusetts Congressman Richard Neal recently proposed legislation aimed at preventing prescription drug and heroin overdoses. The Opioid Overdose Reduction Act of 2015 would exempt medical and non-medical personnel from civil liability if they treat an overdose victim with Narcan, a drug used to counter the effects of opioids. Congressman Neal says there also needs to be a focus on long-term rehabilitation. “We have to figure out where it’s not just that moment when they are brought back to life with a near-death experience but also to understand that while that [Narcan] needs to be available and accessible that that doesn’t address the whole problem of rehabilitation down the road,” said Neal. Massachusetts Senator Edward Markey is co-sponsoring a companion bill in the Senate. Vermont Governor Peter Shumlin is urging the maker of a heroin overdose antidote to stop what he says is a 62 percent spike in cost of the drug that has saved scores of lives since it was first distributed to addicts and first responders. Vermont Health Department statistics show that overdose antidote kits for heroin and other opiate drugs distributed to the general public were used 38 times to treat overdoses during the first six months of a pilot program. A New York Congresswoman has announced she is joining the list of co-sponsors of a bill to combat heroin overdoses. Representative Nita Lowey was in Westchester County among local officials discussing ways to stem New York’s heroin epidemic. A New York congressman from the Hudson Valley is co-leading a letter-sending effort to urge the U.S. Food and Drug Administration to take action regarding a drug used to combat heroin overdoses. The Vermont Health Department is launching a program to distribute an antidote for opium-based drug overdoses directly to addicts. More than 200 people came to Greenfield Community College last night to address the opioid crisis task force appointed by the governor of Massachusetts. The panel was told heroin use and pain pill abuse is rampant in the state’s rural towns. The panel heard emotional pleas for help and thoughtful suggestions on actions the state should take to combat drug addiction and curb overdose deaths, which state officials said jumped 46 percent last year. Tracy Lord of Turners Falls said drugs have devastated her family. Like the administration before him, Governor Charlie Baker is calling opioid abuse in Massachusetts a public health emergency. The Republican has unveiled initial steps his administration plans to take in fighting heroin and prescription drug abuse and addiction. A vigil for victims of addiction is being held tonight in North Adams, Massachusetts amid growing concerns of an opioid epidemic across the country. The Northern Berkshire Community Coalition honored its members’ work at its annual meeting Tuesday in Williamstown, Massachusetts. But, talk also focused around an issue gaining regional and national attention. National drug control policy officials plan to meet with New York State Police and local governments to help create the first-ever heroin tracking database. U.S. Senator Charles Schumer says the database will be used to further combat the heroin crisis and other drug-related crimes in New York, by helping law enforcement identify patterns, crack down on heroin rings across county lines, target resources to high crime areas, determine which drugs are more sought after, and pinpoint necessary security changes in drug distribution networks. Massachusetts is about four months into the Baker era. In today’s Congressional Corner, Massachusetts Representative Richard Neal tells WAMC’s Alan Chartock about working with the new governor.